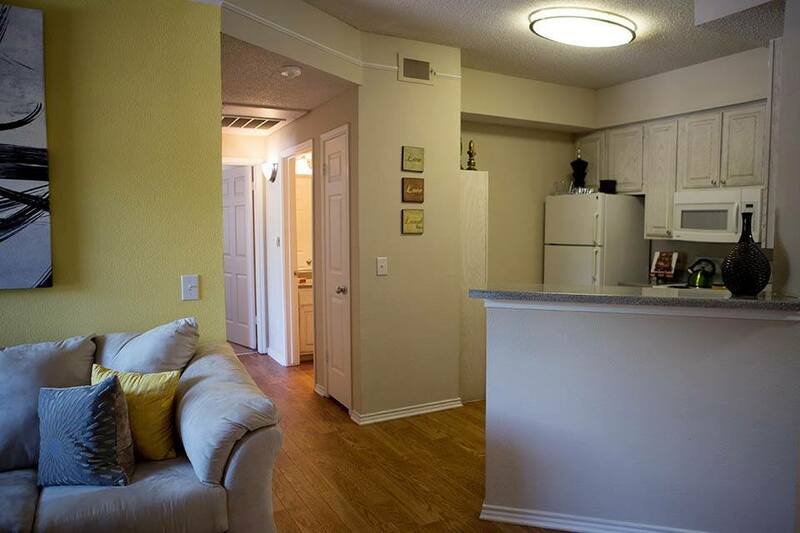 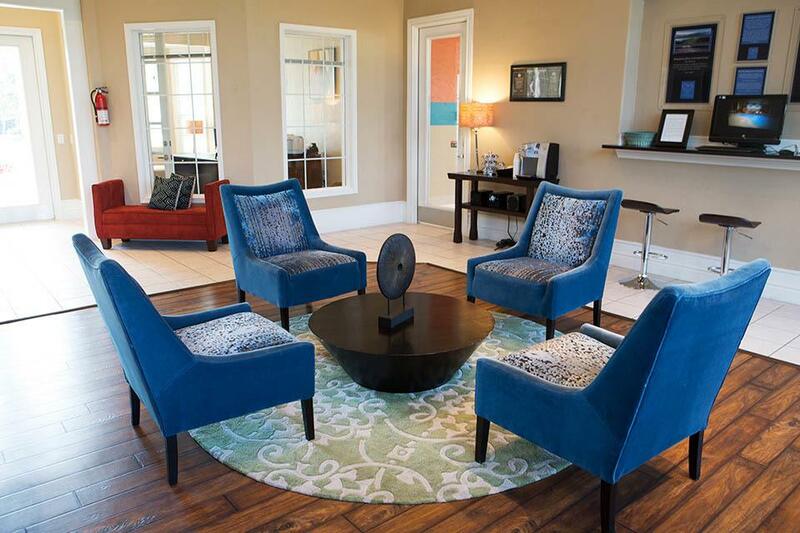 Do you dream of an affordable high-end apartment for rent in North Austin? 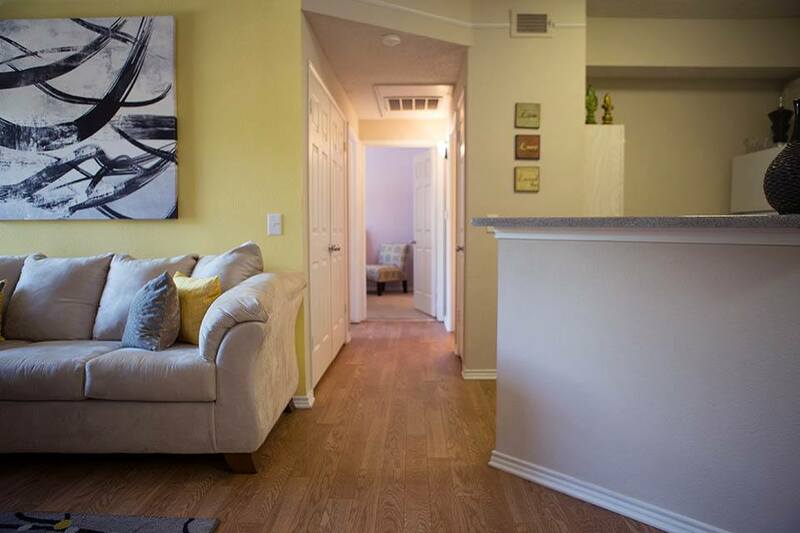 A home with an open floor plan, chic wood-style flooring, and the convenience of being close to so many restaurants and employers? 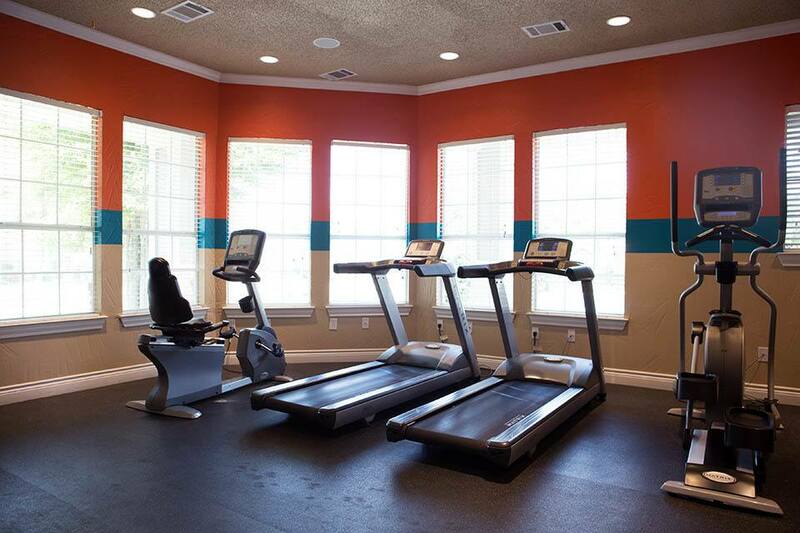 Maybe you like to entertain. 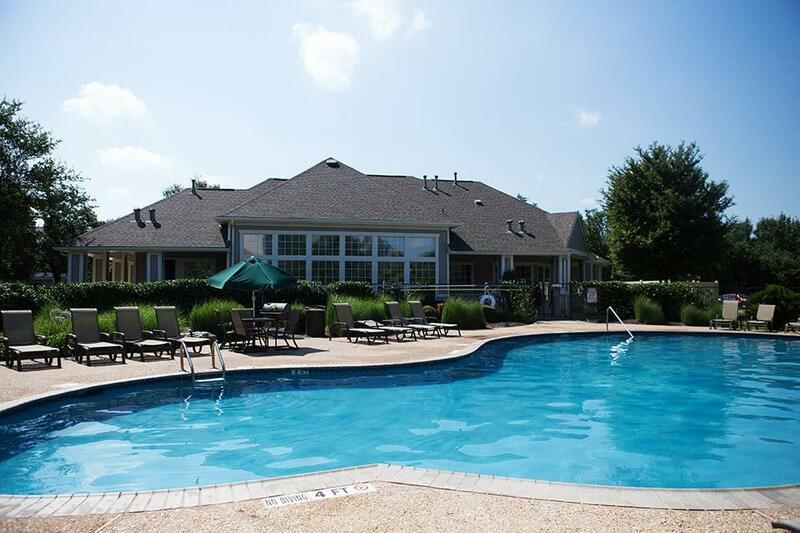 Is it important to you to host events, barbeques, or fun game nights with friends? 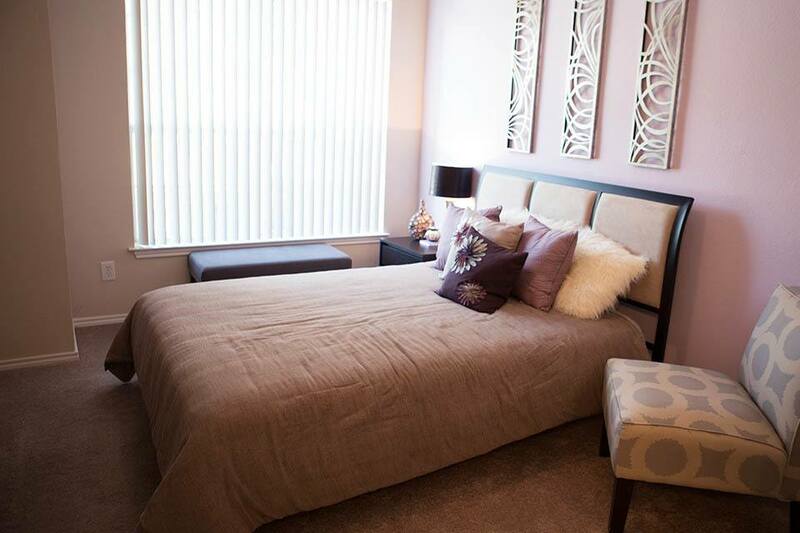 Now you too can live a lifestyle of luxury with The Bridge at Volente. 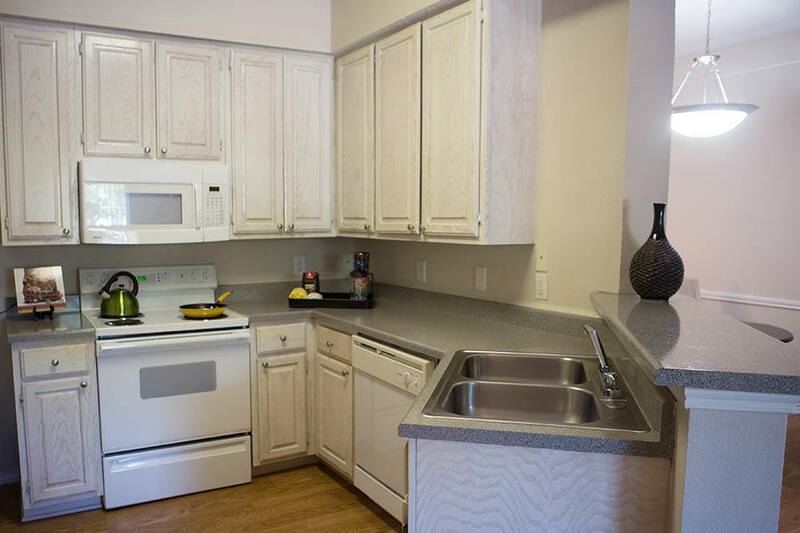 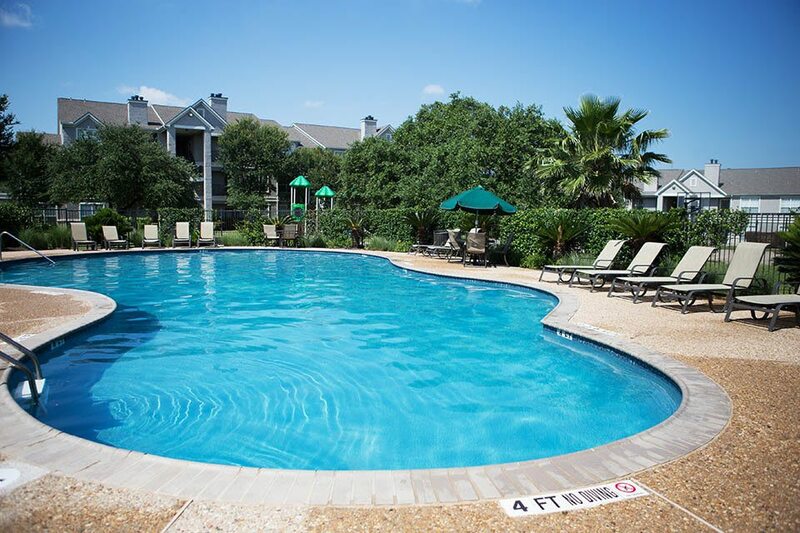 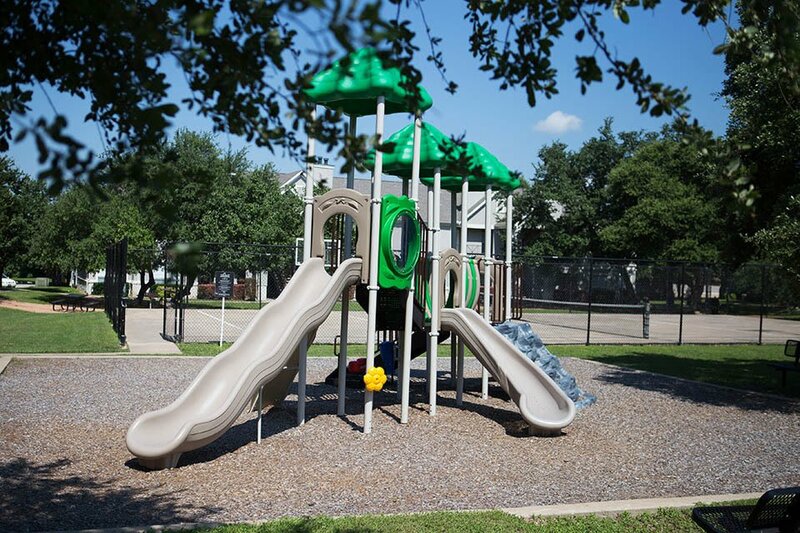 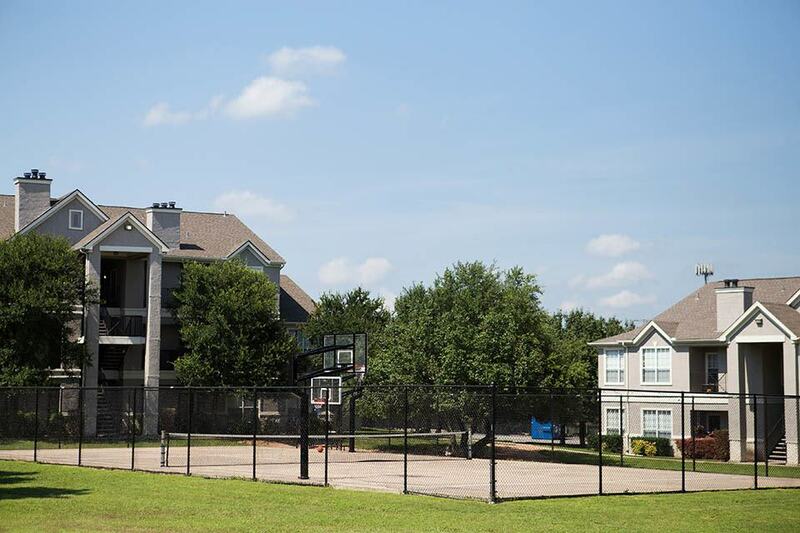 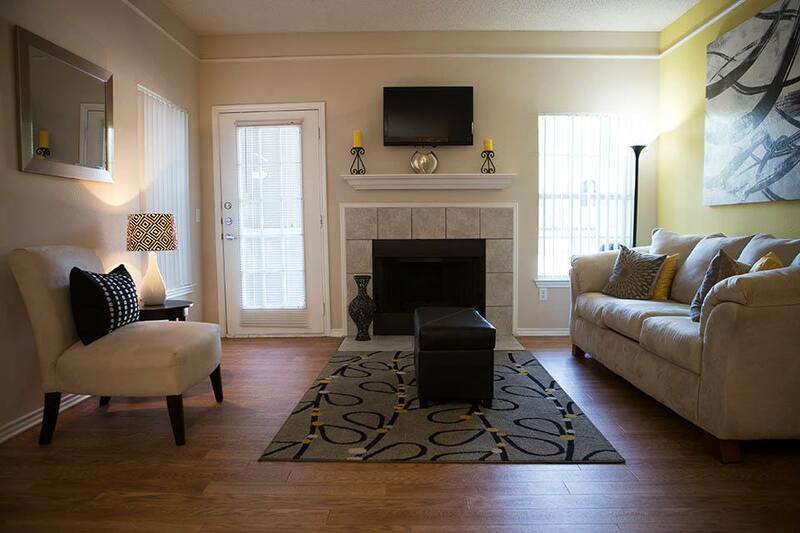 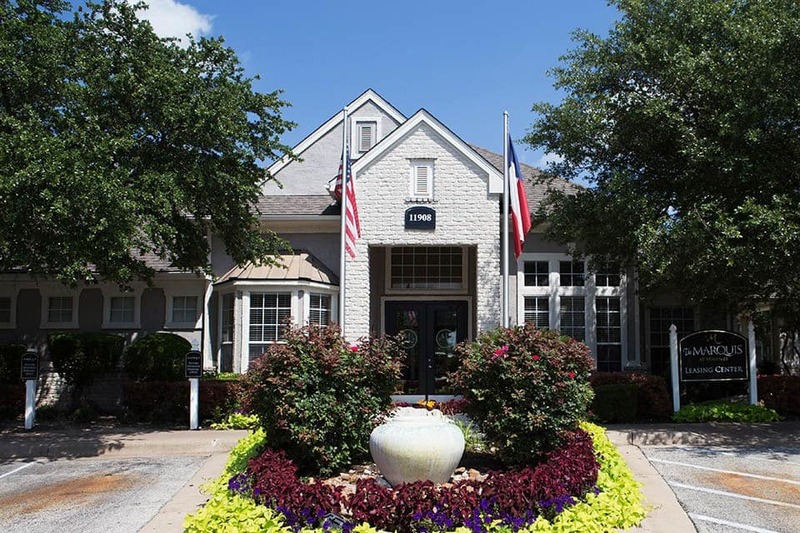 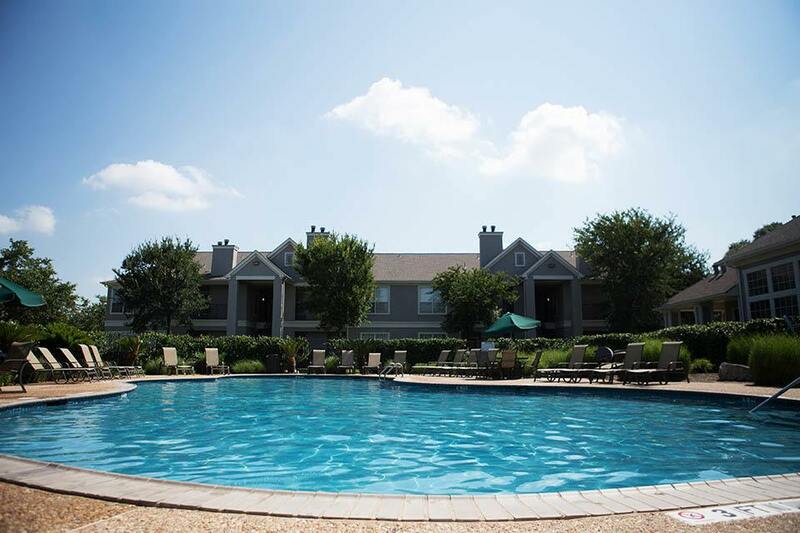 Our spacious one, two, and three bedroom apartments near Cedar Park are equipped with the conveniences you need and the amenities you desire. 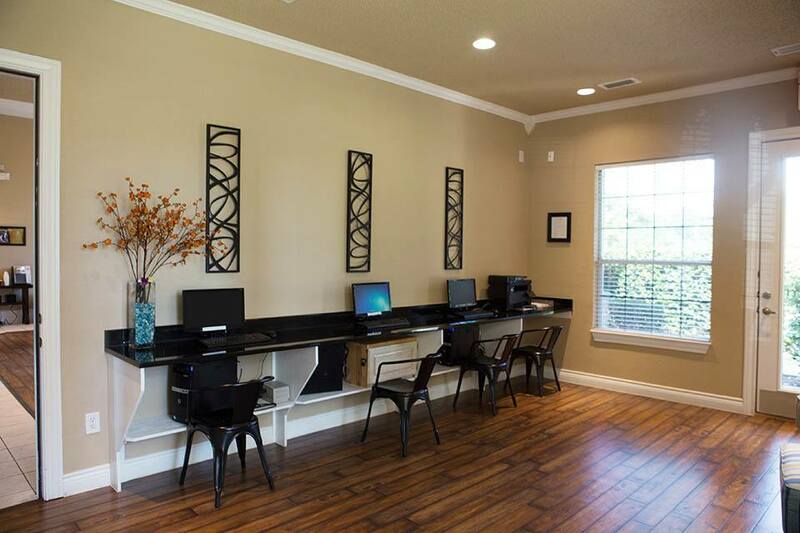 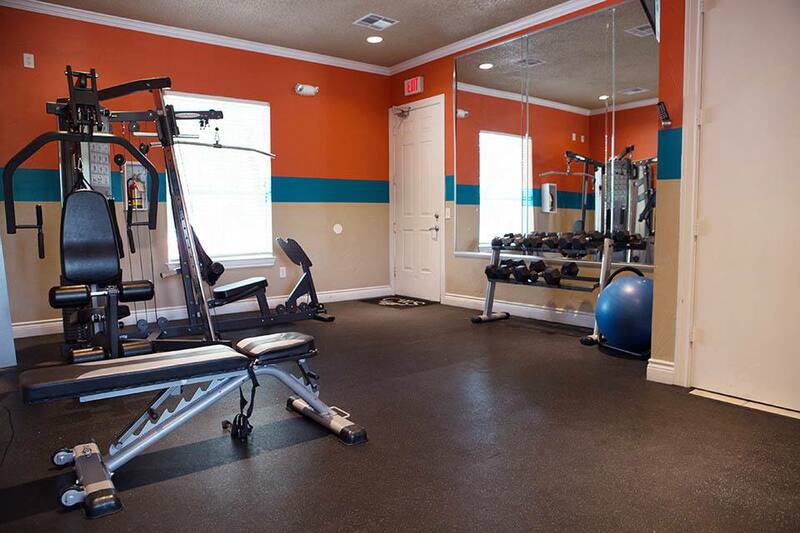 Residents love our upscale community fitness center, engaging resort-style swimming pool, and executive business center with PCs and printers, perfect for conducting business calls or printing important documents when your printer is out of ink. 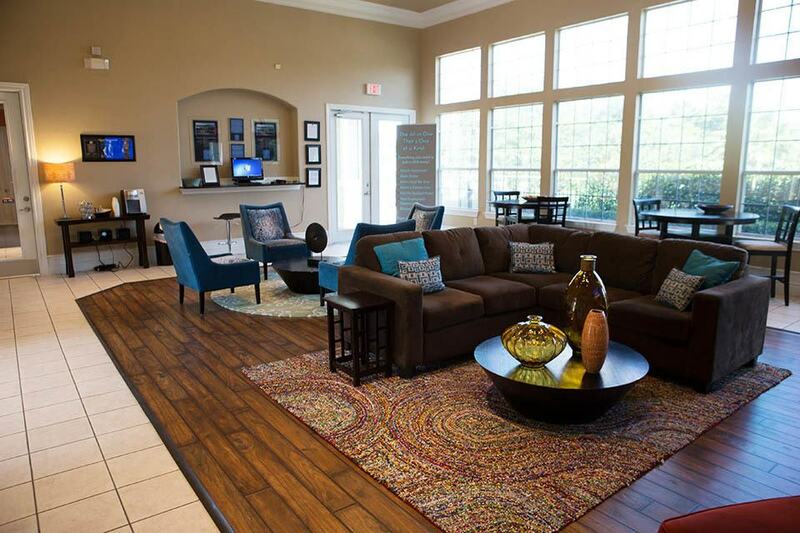 At The Bridge at Volente, we’ve thought of everything you need to live a life of comfort and convenience. 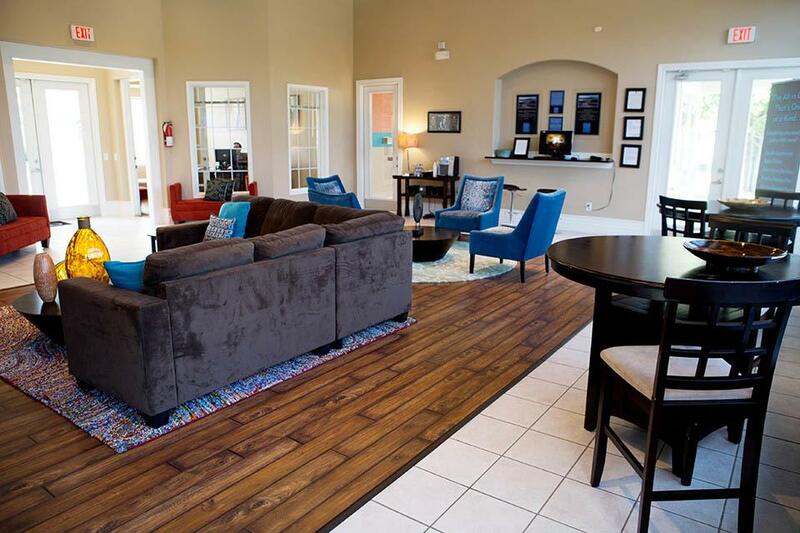 Discover the life that is waiting for you with a personalized tour.